SACRAMENTO – The California Hispanic Chambers of Commerce, th new President and CEO. 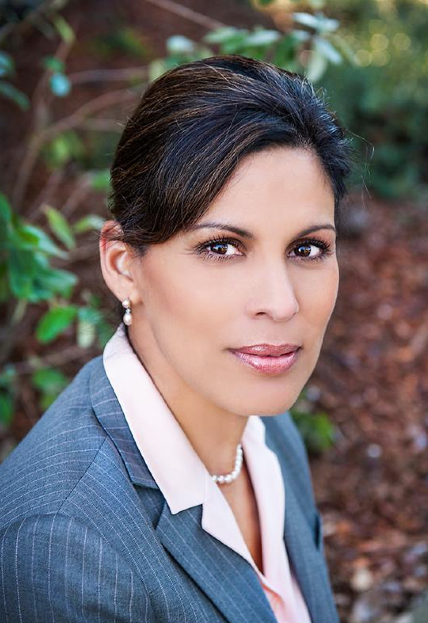 She is the first Latina to head the California Hispanic Chambers of Commerce (CHCC) in its 35-year history. Perez starts May 15. Perez, who has served for two years as President and CEO of the Sacramento Hispanic Chamber of Commerce, brings more than 15 years of experience in board governance and management, working with the United States Hispanic Chamber of Commerce (USHCC), CHCC, and local chambers of commerce. Perez’s career includes an executive position at U.S. Bank, where she developed three signature programs that increased product offerings and market presence: Access to Capital program, “Capital!” partnership with United States Hispanic Chamber of Commerce/local Chambers of Commerce; “Latina Style Affinity Credit Card program” partnership with Latina Style Magazine; and a National Partnership program with Mexican/Central American Consulates. The California Hispanic Chambers of Commerce Board is led by Ken Macias, Founder and Chairman of Macias Gini & O’Connell LLP. Perez is an active leader in her community. She currently serves on the board of California State University Sacramento Foundation, Foundation for California Community Colleges, City Year Sacramento, and Center for Fathers and Families, Policy Impact, and is a member of Caltrans Statewide Small Business Council. She is also a founding member and Past-Chair of the Northern California affiliate of political action known as Hispanas Organized for Political Equality or HOPE-PAC. For her leadership and community involvement, Alice has received multiple awards. She was recently chosen for the Women Who Mean Business Award by the Sacramento Business Journal and was named 2013 Chamber Executive of the Year by the California Hispanic Chambers of Commerce. Perez graduated from California State University Sacramento with a Bachelor of Science degree in Finance and Insurance.